Early word on Gareth Edwards' standalone film is highly positive. 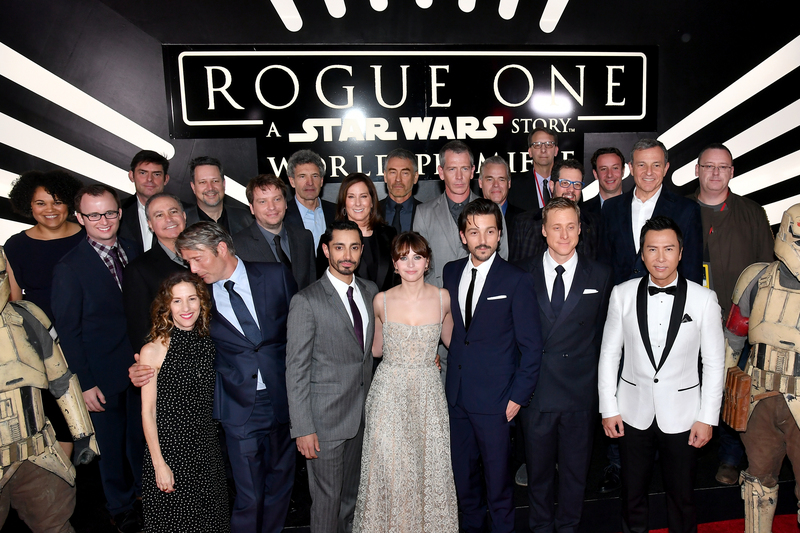 Last night saw the long-awaited world premiere of “Rogue One,” the first standalone entry in the “Star Wars” canon since Disney acquired the sci-fi franchise for more than $4 billion in 2012. Hollywood’s Pantages Theater hosted the screening, which by all accounts was extremely well received by those in attendance — a crowd that included critics, celebrities and ordinary citizens of the Republic. Avail yourself of photos below. Gareth Edwards (“Monsters, “Godzilla”) directed the spinoff, which takes place just before 1977’s “Episode IV: A New Hope” (originally known as just “Star Wars”) and concerns the Rebel Alliance’s efforts to steal the blueprints for the Death Star. Felicity Jones, Diego Luna, Ben Mendelsohn, Riz Ahmed, Forest Whitaker and Mads Mikkelsen star in the film. 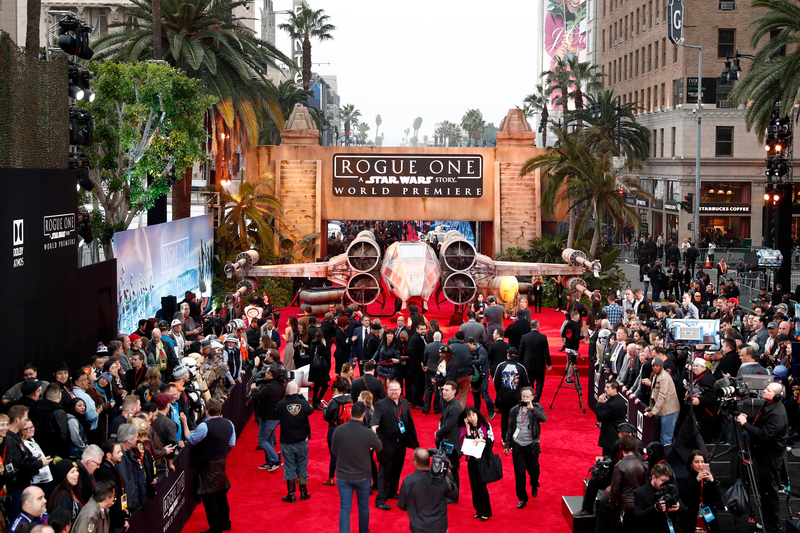 “Rogue One,” the first of three standalone “Star Wars” movies planned, arrives in theaters this Friday, December 16. 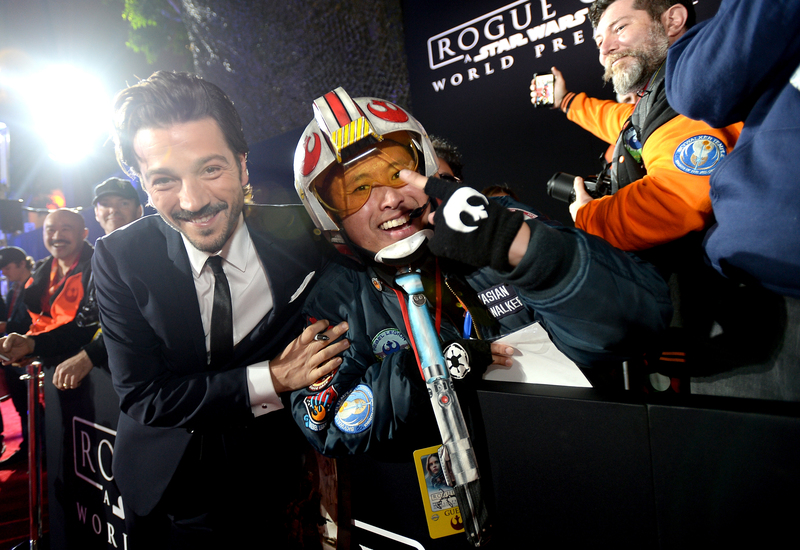 Cast carries @RogueOneMovie which pushes limits of pixel overload. 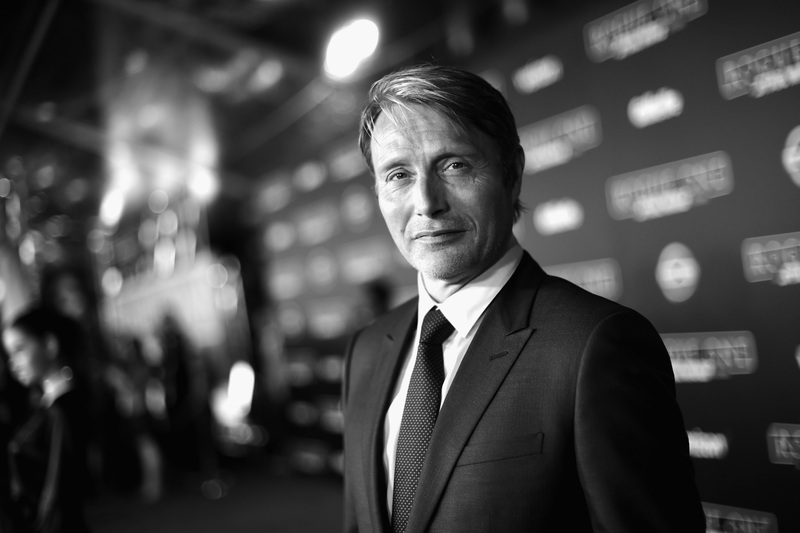 Felicity Jones, Diego Luna, Mads Mikkelsen, Ben Mendelsohn tops.